$0.15 Per Sq. Ft. NNN / Mo. $0.02 per Sq. Ft. / Mo. industrial land use needs. 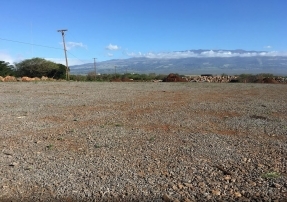 Pulehunui Industrial Park is located within County of Maui's designated Planned Urban Growth Boundary which includes the master development plans of the surrounding landowner the State of Hawaii, Department of Land & Natural Resources.